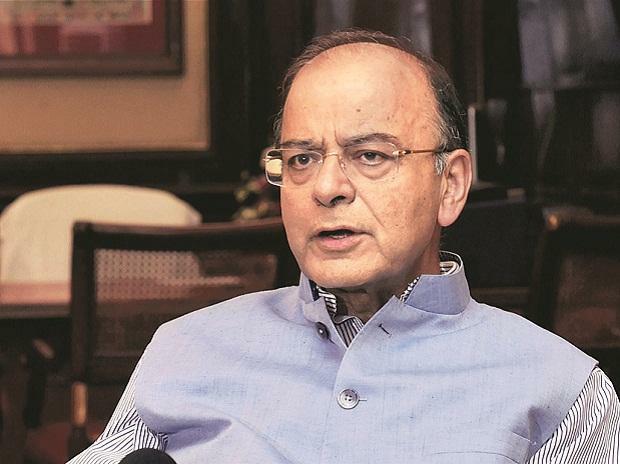 Union Minister Arun Jaitley Thursday said Prime Minister Narendra Modi has introduced a culture of honesty in governance and no one who cheats India can hide anywhere in the world and escape. His statement comes against the backdrop of Dubai-based businessman Rajeev Saxena and corporate aviation lobbyist Deepak Talwar getting deported to India. They have been arrested by the Enforcement Directorate. In a series of tweets, Jaitley said "The UPA Skeletons are tumbling out by the day. Why did all Defence purchases need middlemen?". Saxena is wanted in the Rs 3,600 crore AgustaWestland VVIP chopper money laundering case while Talwar is wanted by the ED and the CBI in a case of allegedly misusing over Rs 90 crore taken through foreign funding route. "No one who cheats INDIA can hide anywhere in the world and escape. INDIA's Diplomatic strength and more civilised International procedures will get better of him. "If the Prime Minister is honest, if he imposes a culture of honesty in governance, no person who cheats India will escape," Jaitley said. Jaitley is in the US for medical treatment.